Download Acer Aspire E14 E5-471 Drivers for Windows 8.1 & Windows 10 (32-bit & 64-bit). Find wireless, wifi, bluetooth, TouchPad driver and optimize your system with drivers and updates. Select the driver that compatible with your operating system. 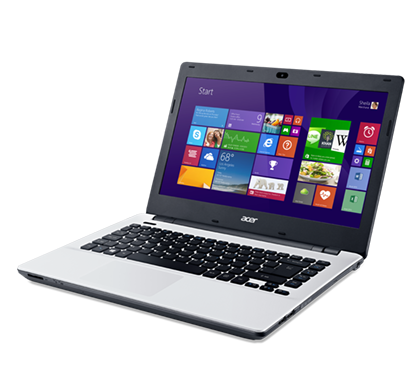 You can download Acer Aspire E5-471 driver bellow for free and install it freely and comfortably.